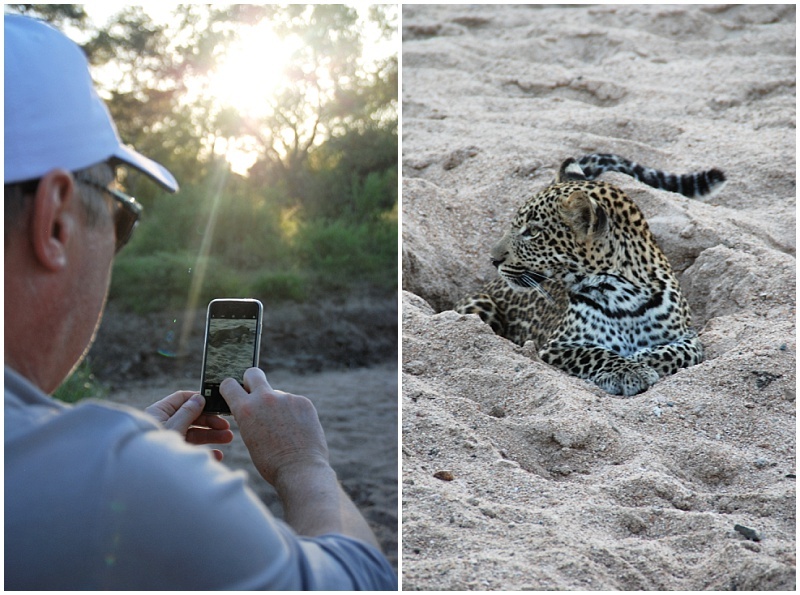 Every year we scour the African bush to keep abreast of the latest and most exclusive luxury safari experiences for our clients. 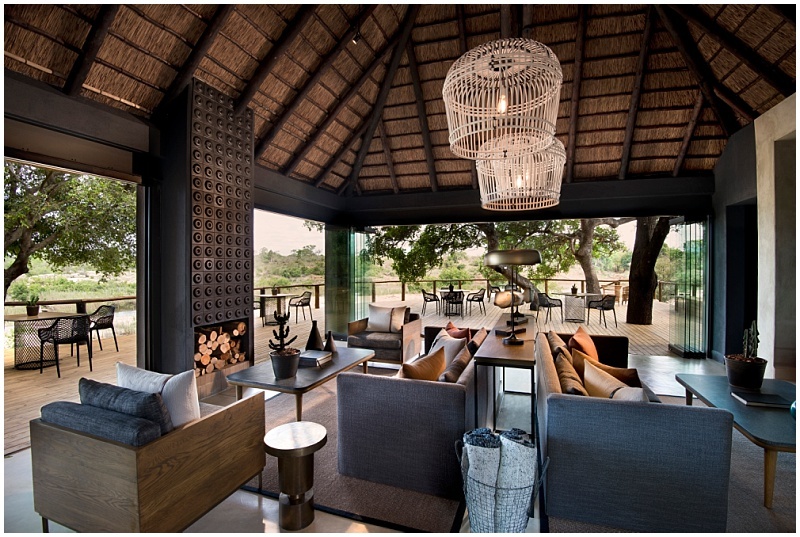 When we were invited to go and stay at the recently redesigned Ivory Lodge at Lion Sands in the Kruger National Park, our excitement levels were off the scale. 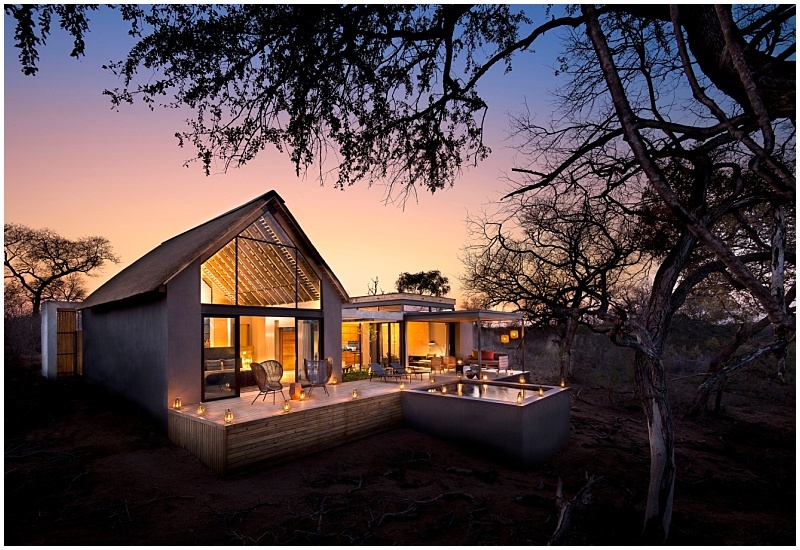 The More families’ boutique collection of luxury private hotels and lodges around South Africa have been a long time favourite for us and our clients. 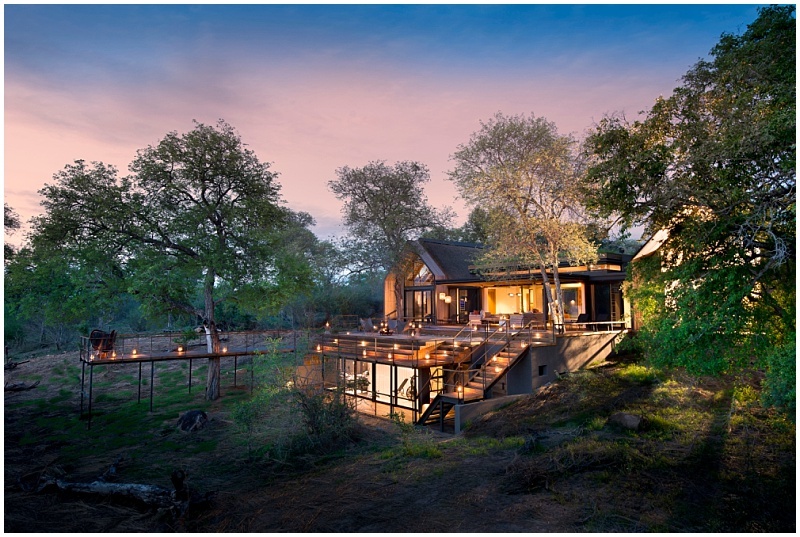 After undergoing months of renovations, the word on the street was that the new Ivory Lodge had taken the concept of the “Designer Safari” to a new level. 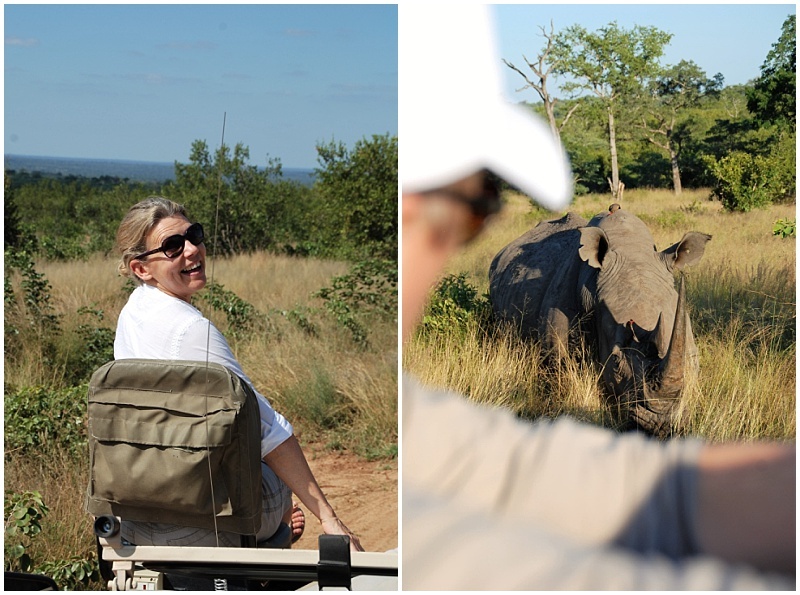 With a sense of anticipation our owners Richard and Christina set off with the promise of a luxury weekend in the bush. 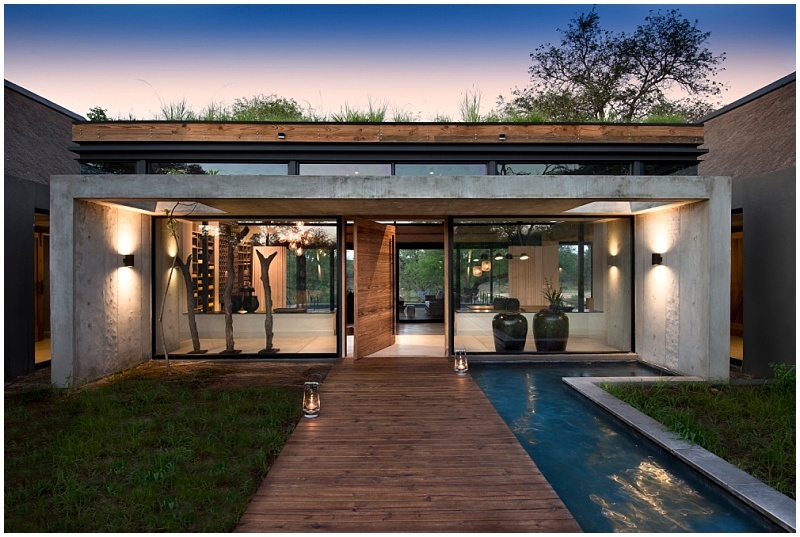 “As a lover of modern architecture & design, the lodge and 8 luxury villas, literally feel like they were built using materials straight from the earth, effortlessly blending in with its surroundings. You really appreciate how the building blocks of natural elements work together beautifully to create this timeless yet contemporary design. Bold and edgy highlight furniture pieces, ambient lighting and stylish modern tribal design showcased through highly textured finishes all combine to create an outright sensory experience”. 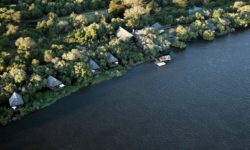 Says Richard, “Waking up to hippos swimming in the Sabi river outside your villa, dipping your feet into your very own pool and sipping a freshly made morning smoothie discretely placed into your suite by your personal butler before the morning game drive – are just some of the incredible details we won’t easily forget. Our private villa truly felt like our very own safari home from home“. 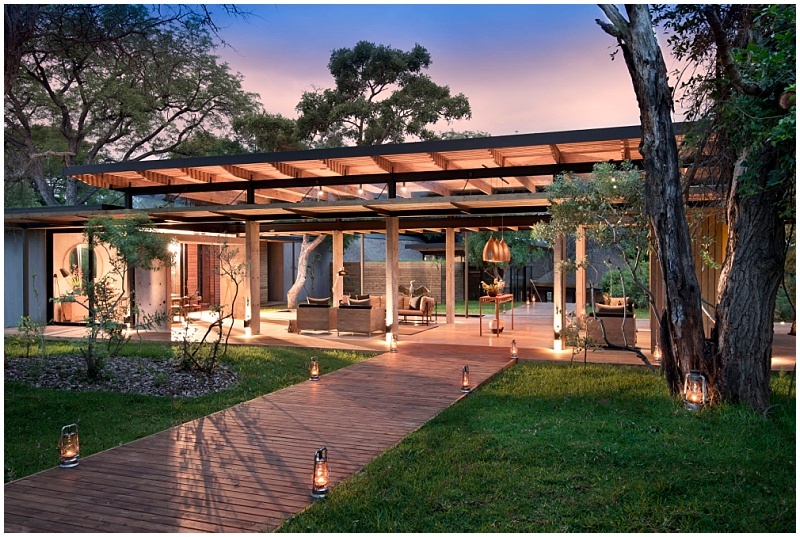 Christina summed up the experience and environment perfectly, “Relaxing on our expansive, private deck, I began to realise just how clever and visionary the redesign truly was, in creating an ambiance that connects you deeply – more so than ever before – to the real soul of the bush”. 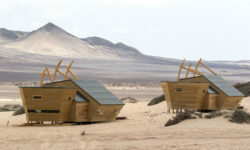 Luxury African hideaways opening in 2019! 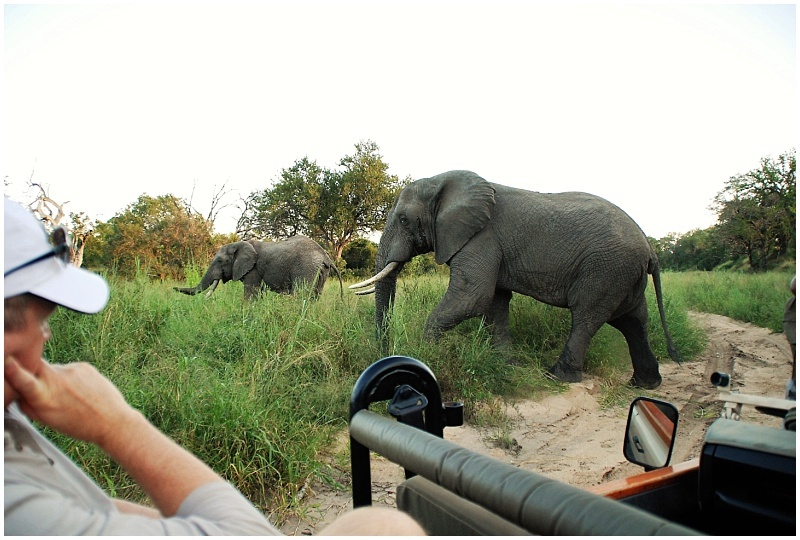 Zambia, Zimbabwe and across the mighty Zambezi, four memorable days at Victoria Falls.